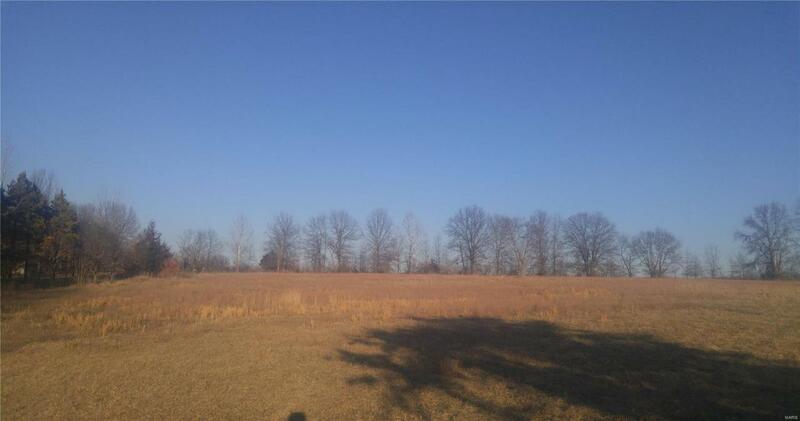 This gently rolling property is perfect for your new dream home and/or mini farm. The only thing missing is YOU!! Electric and water are on the property. The possibility on these 10 acres is near limitless, not to mention the convenience of only being 2 minutes off of Highway 40 & yet very secluded. Call today to make this little piece of heaven your own!